Approaching Soviet reinforcements—Object 277 and K-91—will get their first taste of battle upon the release of Update 1.0.2. After being thoroughly assessed during our Common Tests, these machines are getting their share of adjustments. 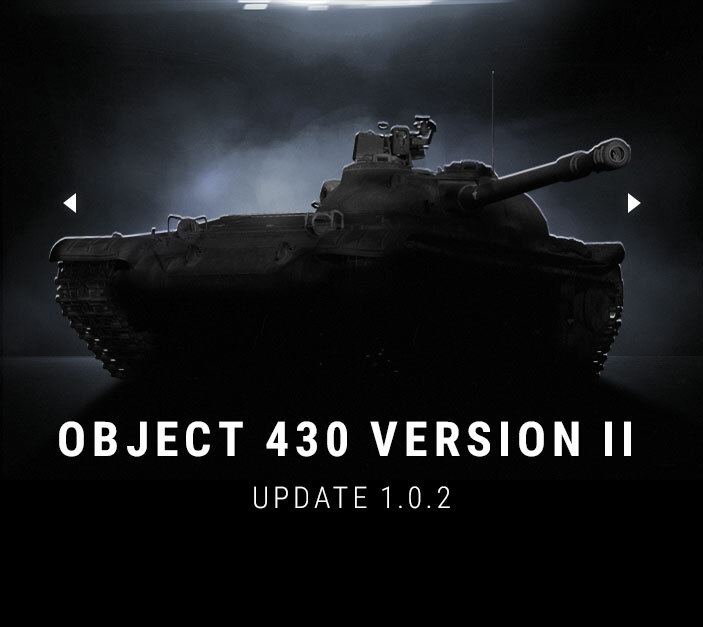 Alongside these newcomers, the Object 268 Version 4 has been tweaked to better fit the overall gameplay. Mobility. The Object 277 is considerably faster than other heavies. 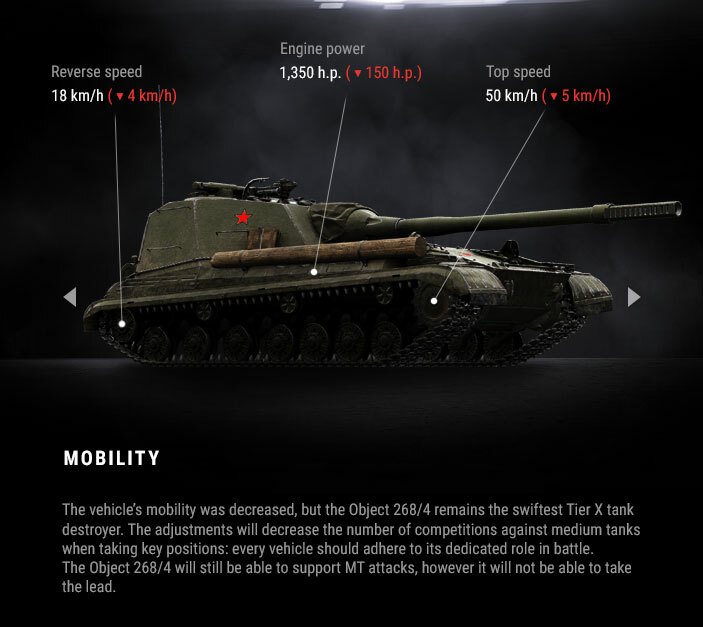 It stands somewhere near the IS-7 in terms of top speed, and even beats the “old fellow” in acceleration. Capable of keeping up with its medium teammates, the tank plays an important role in supporting early rushes to strategic points on the battlefield. Decent maneuverability allows you to remain effective in one-on-one encounters against rival mediums. Firepower. As a successor to the T-10, the Object 277 gives you everything you’re used to—accuracy, high armor penetration a good firing rate. The alpha is lower, compared to its Soviet “classmates”, which sets your play style away from dropping bombs towards frequent damage dealing. With that in mind, try to avoid hills, as the machine won’t be at its best on this terrain, with its –5.5 degrees of gun depression. Armor. Carrying a well-armored turret, the Object is best used when its hull gets good cover. 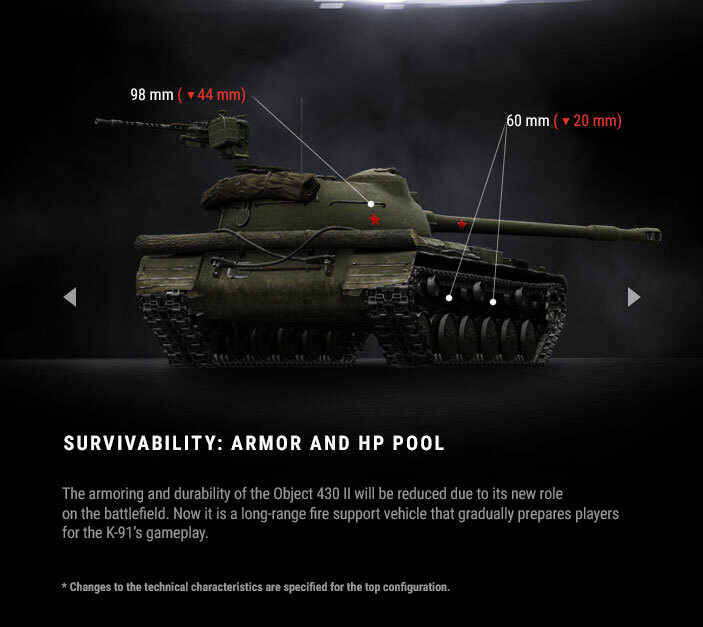 The upper frontal armor can withstand Tier VIII weapons, but the chances of being penetrated by more advanced guns are high. 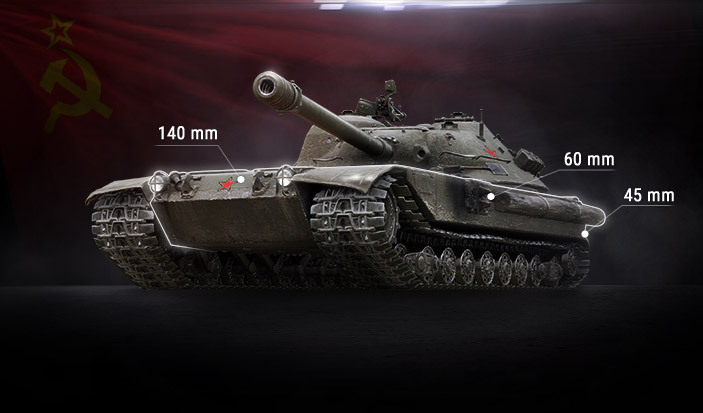 Its relatively thin side armor plates are especially vulnerable, so try to either hide them, or angle your tank to reach appropriate effective armor thickness. View range. If you’re an assault tank, the ability to detect your enemies before they see you is crucial. The Object’s 400 meters of view range, coupled with high top speed, make it an extremely effective machine for this role. The Object 277 is an excellent addition to any team. It can assist in taking key points on a map (like Malinovka’s hill), as well as support its heavily armored allies, who lead the charge, hiding behind their silhouettes. 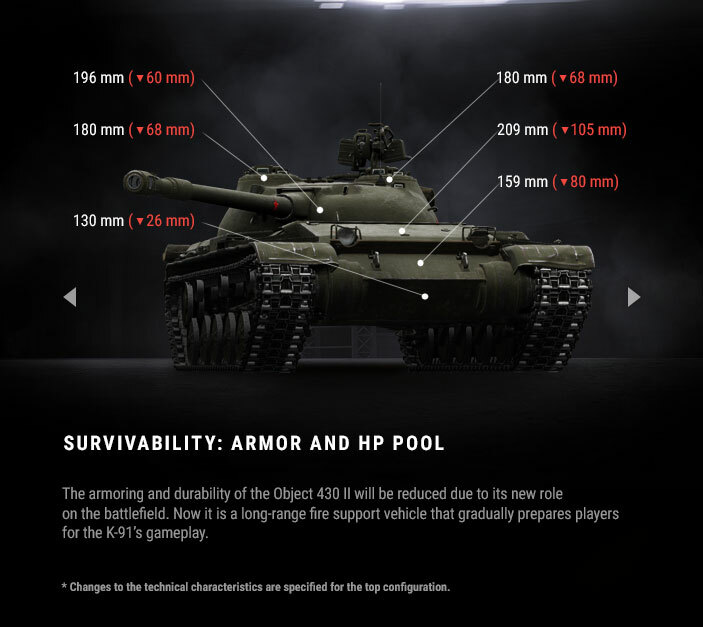 What you don’t want to do is play as a breakthrough tank, due to weaker hull armor. 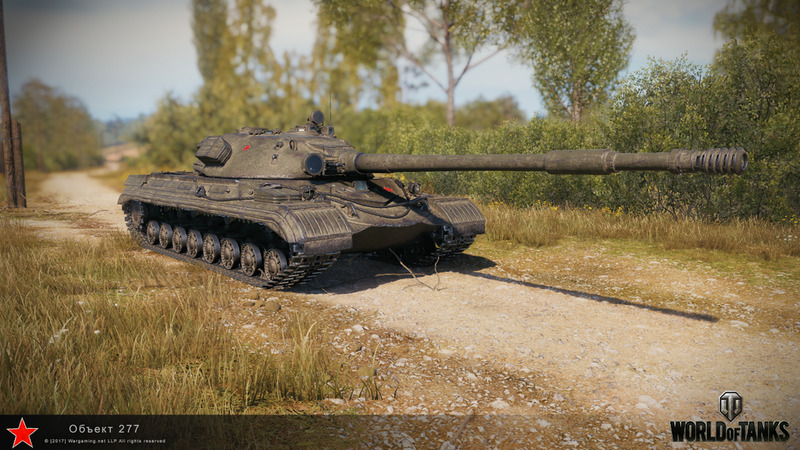 The Object 277 performed well during the Common Test, fitting almost seamlessly into the role of the T-10’s successor at Tier X. However, we got loads of player feedback on the tank’s vulnerability to critical hits to its fuel tanks, a trait that didn’t fit to the whole mini-line. We initially placed the modules in strict accordance with the vehicle’s historical notes and blueprints. Because of this, its fuel tanks were so big they covered the ammo rack, and would get hit by an enemy shell piercing through the upper armor plate. This led to the 277 behaving differently from what players had become used to at lower tiers. 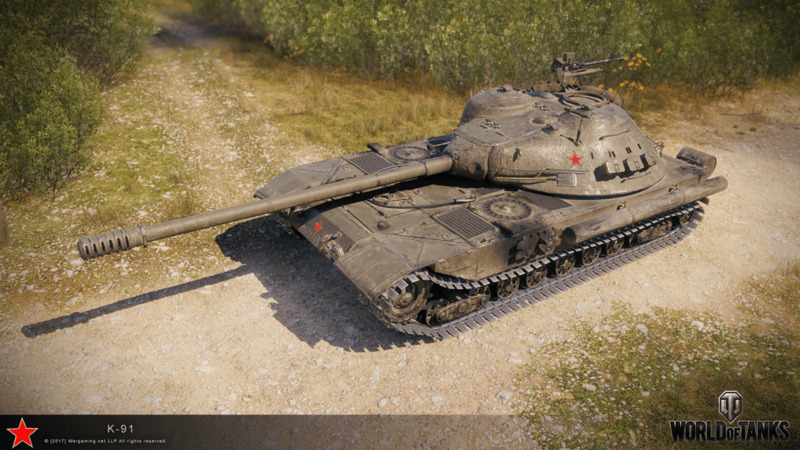 To fix it, we’ve reduced the size of the fuel tanks, which helped uncover the ammo rack, so that the chances of catching fire vs. “beheading” are now similar to those of the IS-3 and T-10. Firepower. The best DPM rate among all Tier X mediums says it all. On top of that, the K-91 has good armor penetration, giving you more confidence in its rapid-firing gun. Now it’s up to your timing and sense of rhythm. Visibility. Another record among medium tanks. Train camouflage for your crew, and you’ll get a steel ninja that can deal significant damage to enemies before getting noticed. Durability. One of the main downsides, the tank’s armor will force you to avoid open encounters, acting from cover and relying on your low silhouette. Mobility. The K-91 can’t boast great speed and agility and won’t be the first to reach a crucial position, so don’t try to drag-race your teammates to close-range fights. Your speed will be just enough to take sniping points and hunt enemies down. Gun depression. Excellent side depression can give a critical advantage, when it comes to hill fights. The most important of your objectives is to stay away from opponents, even if closing in looks very tempting. Head-to-head fights may always happen, and this is where you need to rely on your crazy DPM. You’ll just have more chances to beat down your opponent. Bushes and fallen trees will be your best friends throughout every battle, especially in the early stages, when the enemy roster is still full. 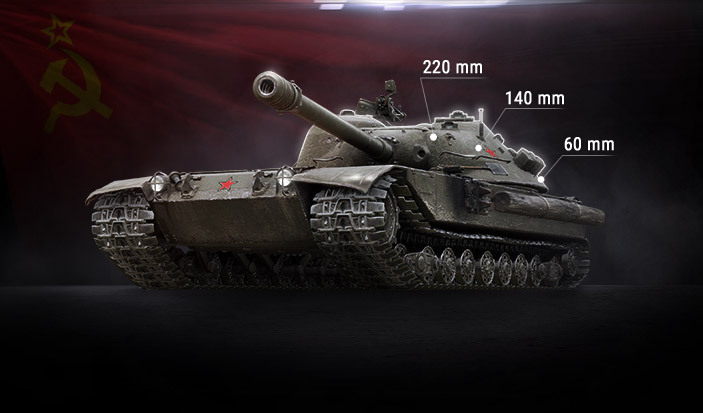 The K-91 is our attempt to design the ultimate DPM medium tank—a machine with a low silhouette, great visibility values, sharpshooting gun and “cardboard” armor. After the first Common Test, the vehicle’s specs will be tweaked to perform this role even better. 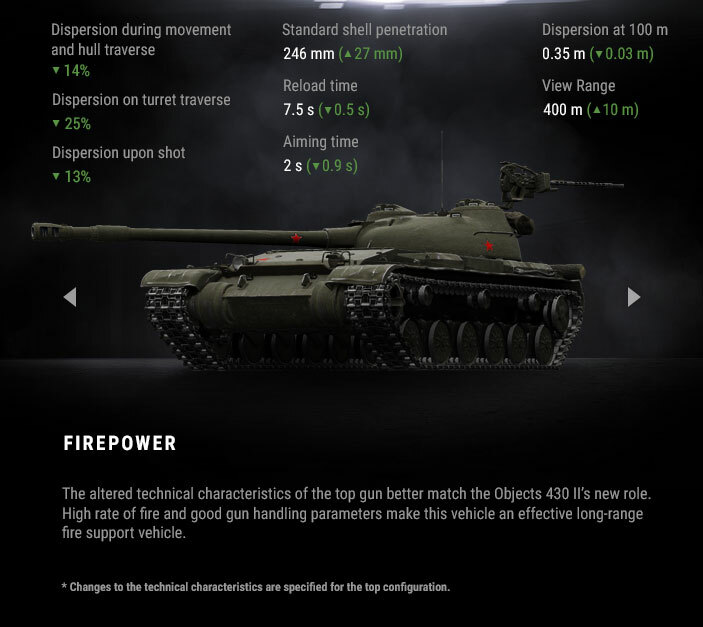 To add more of a medium-tank feel rather than a TD, and provide more flexibility on various terrain types, the turret rotation angle will increase from 180 to 220 degrees, while side gun depression will reach –9 degrees against the current –5 degrees. Adding to the equation is the improved reloading time (6.3 s instead of 6.5 s), giving it the largest DPM figures among all medium tanks in the game. 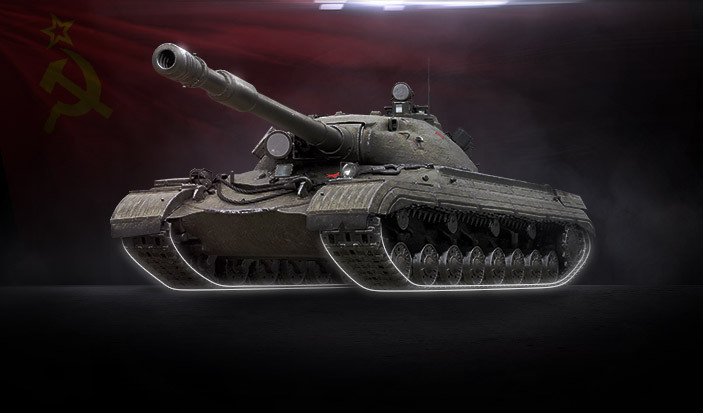 Following changes to the K-91, the Object 430 II will lose some armor, but gain DPM, just like its “big brother”. With these changes implemented, we’ll get a consistent MT mini-line with its own character and play style. 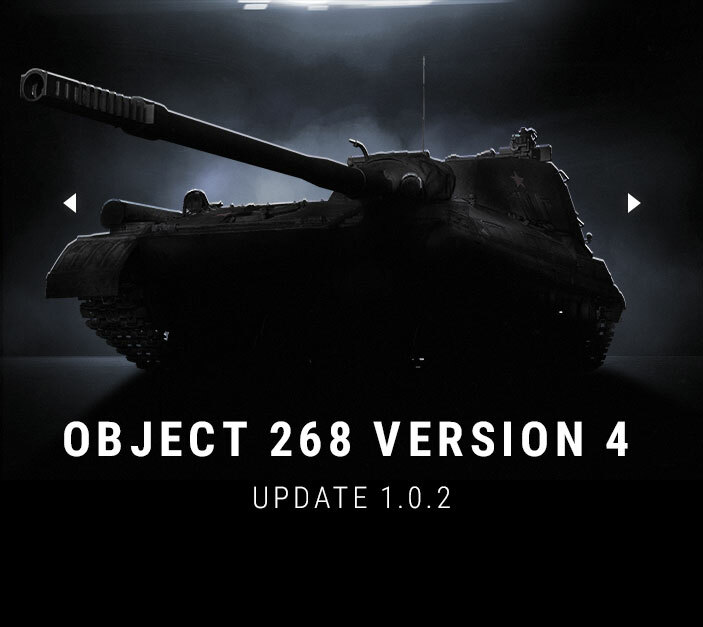 The Object 268 Version 4’s balance turned into an issue after the machine got on World of Tanks battlefields. The set of characteristics we had prepared for the model was meant to make it a great assault vehicle, but we went too far with emphasizing its strengths. The frontal armor was too thick, the top speed was too high, the engine power was too much. The 268 v4 turned out too dominant and overpowered. To fix the issue, we’re rolling out three sets of adjustments that will harness this beast. Firstly, we want the machine to be involved more into close-/mid-range fights. 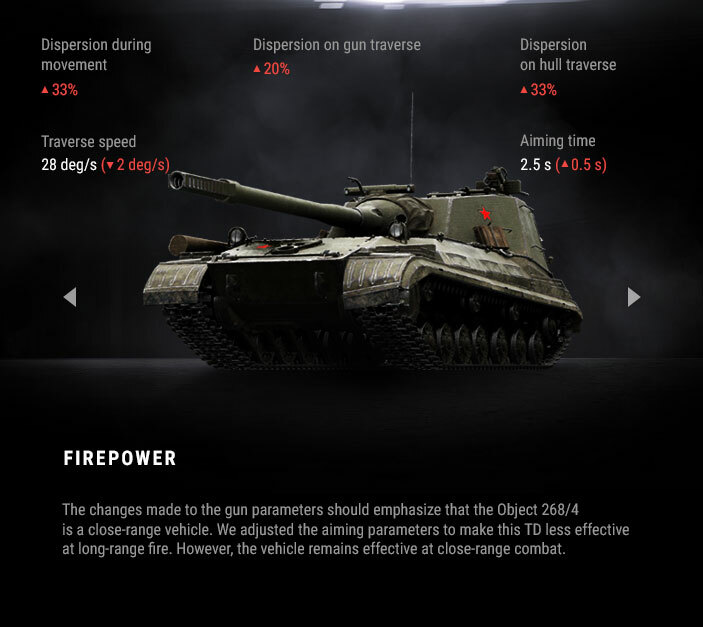 We’ve increased the gun’s dispersion by 33% while moving or turning, whereas aiming time has increased from 2 s to 2.5 s.
Secondly, with 55 km/h, the Object could take key positions as fast as, or even faster than some medium tanks, leading to unnecessary competition. So, we’ve decreased the TD’s engine power to 1350 hp and cut the top speed to 50 km/h. Its reverse speed has also been reduced from 22 km/h to 18 km/h, lowering the chances of retreating from a taken position. Finally, the most overstuffed specs. The major problem was the Object’s overwhelming durability. To reduce its firing life, we reworked the respective values. 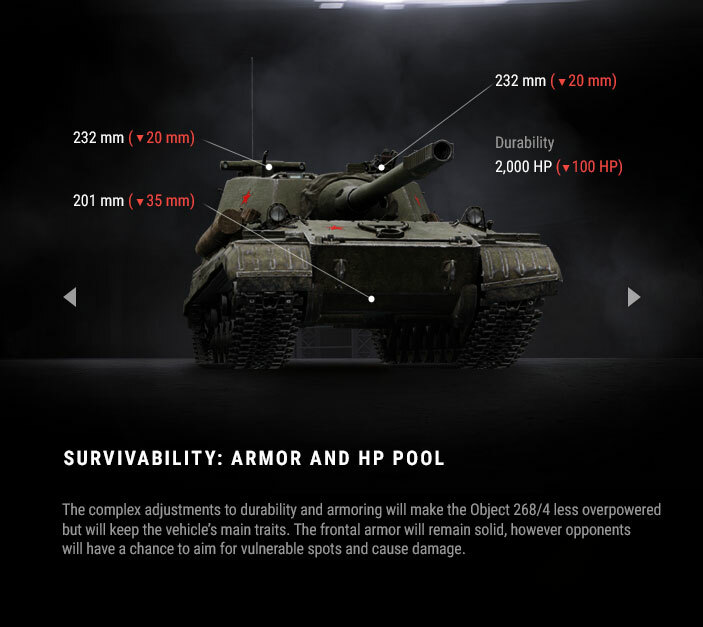 The HP pool has dropped from 2100 to 2000 points, while the bottom frontal armor plate is now 201 mm of effective armor, as opposed to the initial 245 mm. The commander’s hatch, in its turn, has lost 10 mm, reaching 230 mm in effective armor. Penetration and alpha numbers will remain unchanged, so that the Object remains a decent damage dealer, but with the applied changes to armor and HP pool, its vulnerability will eventually become a bigger factor in battle.